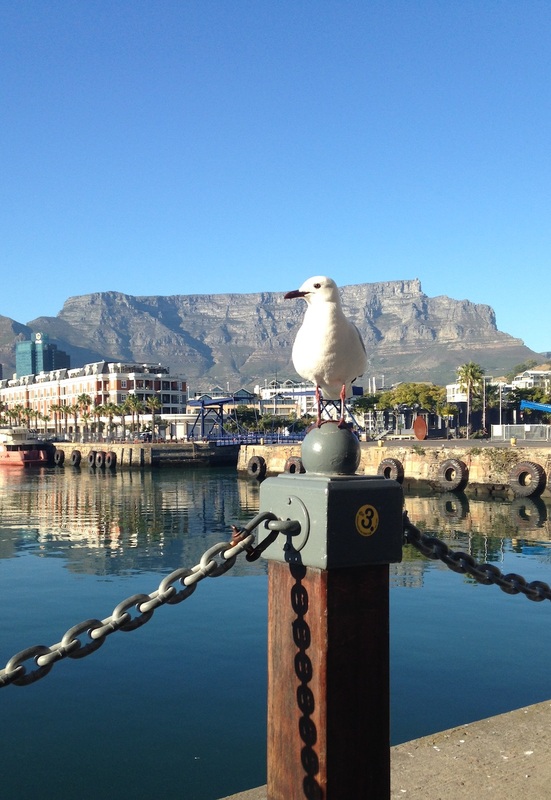 Cape Town is an inspirational and relaxing city with a spectacular setting between Table Mountain and the sea. The city’s tumultuous history and many cultures weave complex layers to form a creative, colourful and vibrant must-see destination. 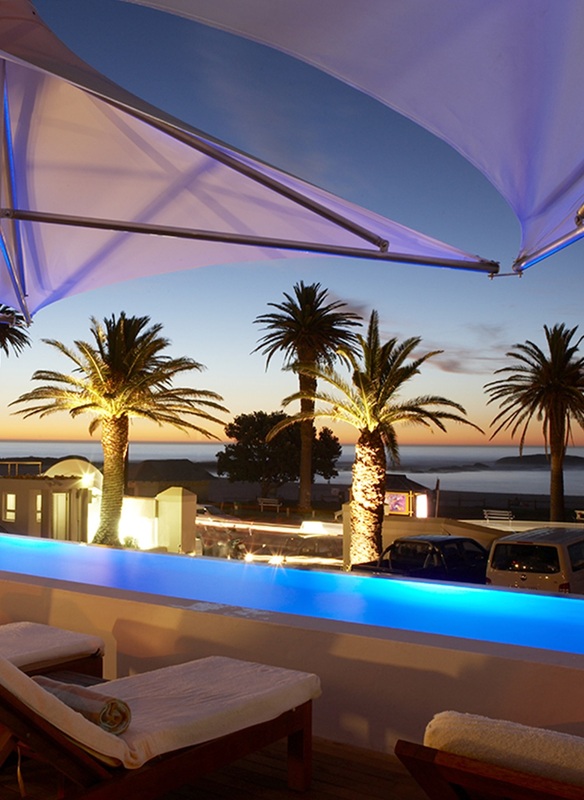 Prime locations include the V&A Waterfront, Atlantic seaboard, False Bay coast and Cape Town winelands. Peak season is during the hot and dry summer (Oct to March). We know the secrets to ensure you enjoy this diverse destination any time of year. A favourite with families, small groups and honeymooners. 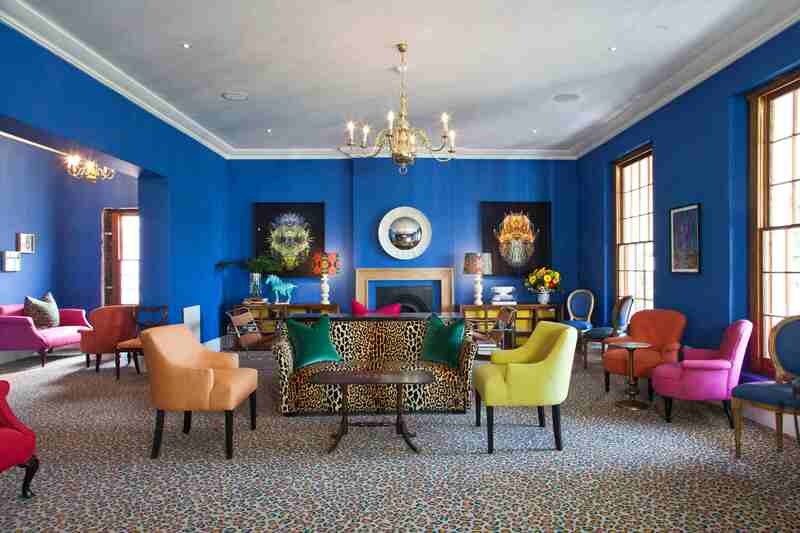 Spend at least four days in Cape Town. Regular flights land at Cape Town international airport. Getting around the inner city is safe and easy on foot, by taxi, the hop-on hop-off City Sightseeing bus and MyCiti public transport. Travelling to any attractions outside of the city centre and main tourist areas will require you to rent a car, take a taxi or we can arrange a private vehicle and experienced guide/driver. There is a scenic train route from Muizenberg to Simon’s Town along the False Bay coast. 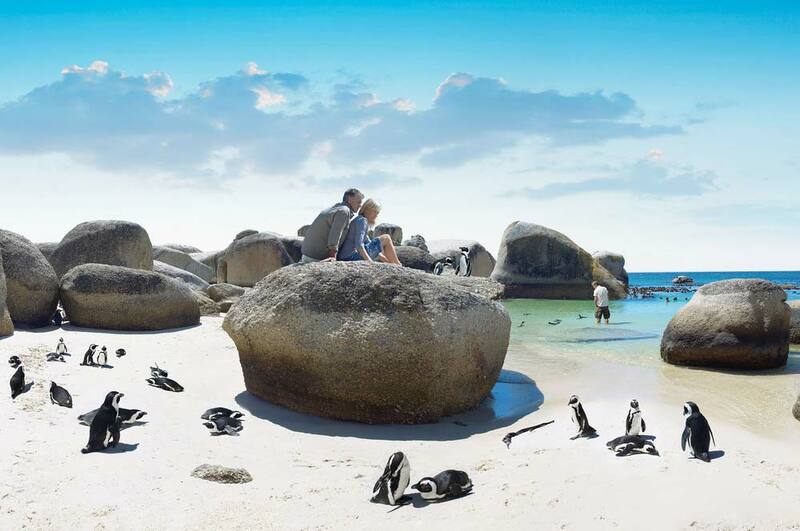 Cape Town is well known for its beautiful white sandy beaches and refreshing (somewhat chilly) blue sea. There are so many options to choose from. The best beaches for sunsets are on the western Atlantic seaboard and you’ll catch the sunrise on any of the beaches on the east or False Bay coast. Trendy beaches include Camp’s Bay and Clifton. 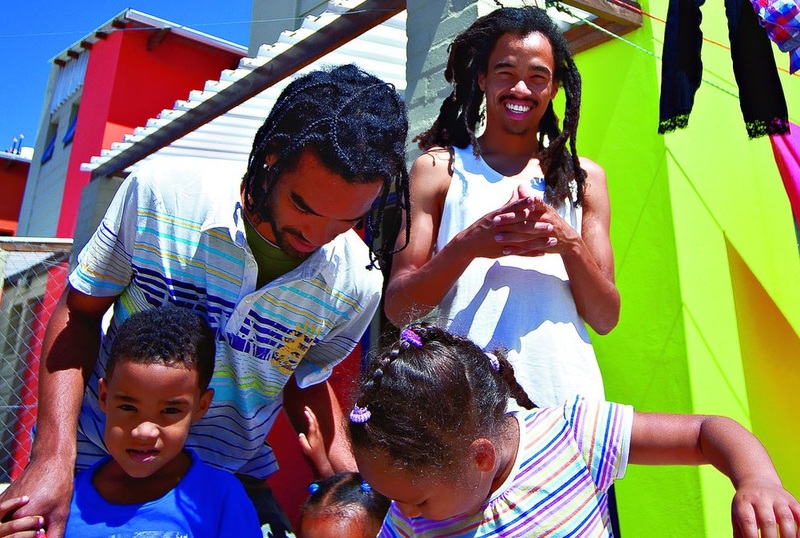 Family options are Hout Bay, Blaauwberg, Muizenberg and Simon’s Town. Cape Town is the culinary capital of South Africa and produces excellent wines. The wide variety of restaurants range from fine dining (with a Cape twist) to African street food. Most wine estates include superb eateries. Don’t miss a visit to historic Groot Constantia winery, museum and estate. It is the oldest wine farm in the country dating back to 1685. We love to include specialist wine tours and personal restaurant recommendations. Top shopping centres to look out for are the V&A Waterfront, Canal Walk and Cavendish Square. Local designer stores are concentrated along Cape Town’s Long and Bree streets. Look out for unique finds in boutiques and local markets. An excellent way to learn about the areas rich history is on a guided tour, an interactive trip to a local community, visiting a museum or taking the trip to Robben Island, where Nelson Mandela was imprisoned for many years. Local culture is focused on sport, outdoor activities, a good braai (barbeque), music, art, theatre and dance. Ask us how you can join in and experience warm South Africa hospitality. Look out for shows at venues in Cape Town such as the Artscape, Baxter and Fugard theatres. There are a host of nightlife options ranging from large venues such as the V&A Waterfront to intimate bars, nightclubs and live music venues along Long Street. You may even find yourself at Mzoli’s in Gugulethu, a popular place to get together for drinks and a braai – township style. Popular outdoor activities include hiking up Table Mountain, kayaking with penguins, diving with great white sharks, guided cycle trips, sand boarding, abseiling, paragliding, surfing, kite surfing and sailing. The city offers excellent running and walking trails. Contact us about the best options for golf. Excellent treatments at very fair prices can be enjoyed across the city. Ask us for recommendations. Family highlights often include the ride on the Table Mountain cableway, the trip to Robben Island, visiting the indoor Two Oceans Aquarium, taking a City Sightseeing bus or boat trip, the train from Muizenberg to Simon’s Town, splashing down Muizenberg waterslides, swimming with penguins and touching snakes at Imhoff Farm in Kommetjie. We’re happy to recommend the best options for your family holiday. Table Mountain National Park and a trip in the aerial cableway. V&A Waterfront and a host of great activity and shopping options. 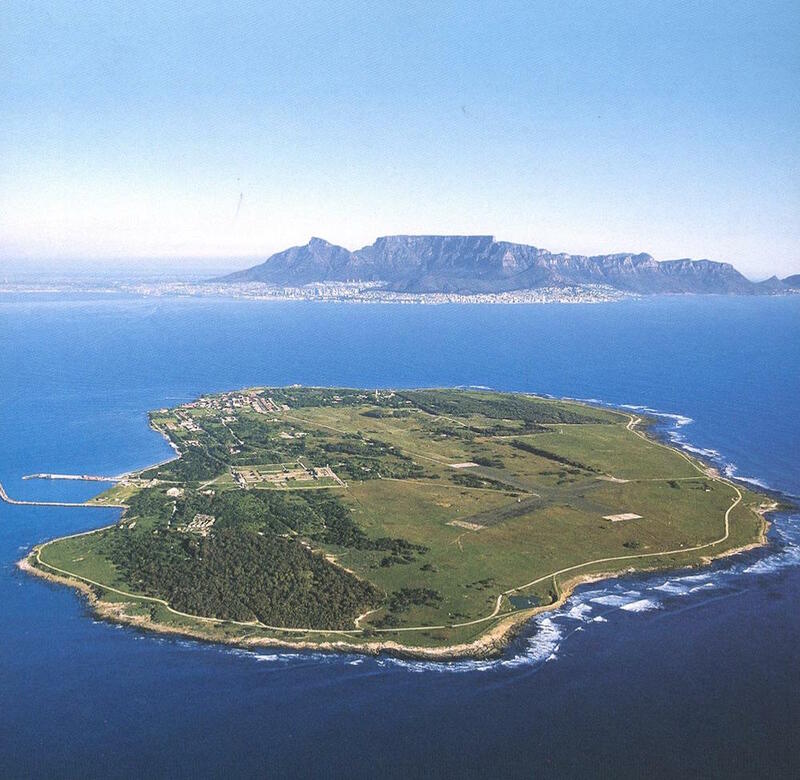 Robben Island World Heritage Site – the prison where Nelson Mandela was kept. Boulders penguin colony near Simon’s Town and the lighthouse at Cape Point. White sandy beaches from trendy Clifton to relaxed Hout Bay. Inner city walks to see why Cape Town is one of the world’s design capitals. Wine tasting and a lazy lunch at any of Cape Town wineries. Kirstenbosch National Botanical Gardens – try the Sunday summer concerts. Superb venues for eating, drinking, culture and entertainment. Families love the Two Oceans Aquarium, City Sightseeing bus and time on the many beaches.